Available in Black, Brown, Grey Suede fabric. 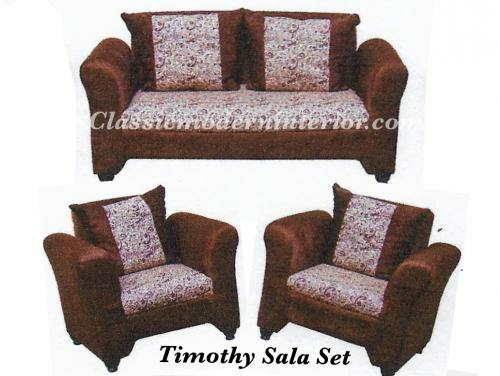 Long sofa : length 50" x width 25" x height 29". Single sofa : width 27" x depth 25" x height 29".